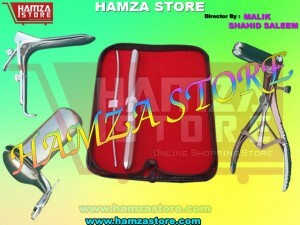 Hamaz Store have all kinad of products which all are manufactured under highly professionl workers. We are looking to find buyers for our products worldwide. We have the potential to supply any larger orders for our products within the given time.